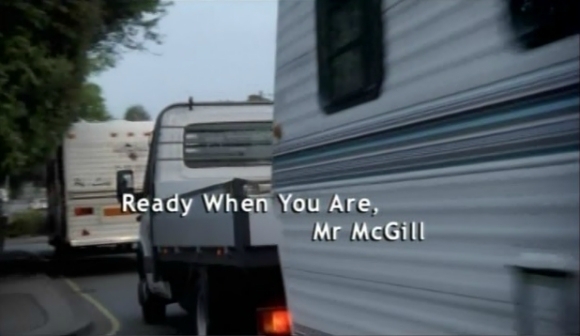 Ready When You Are, Mr McGill is a story is centered on the filming of a movie. A television actor-extra is finally given a line to say to camera. While filming, a collection of comical mishaps occur to create chaos on-set. This is the little-released 2003 adaptation of the 1976 original, in which Tom Courtenay takes the lead role of Joe McGill. 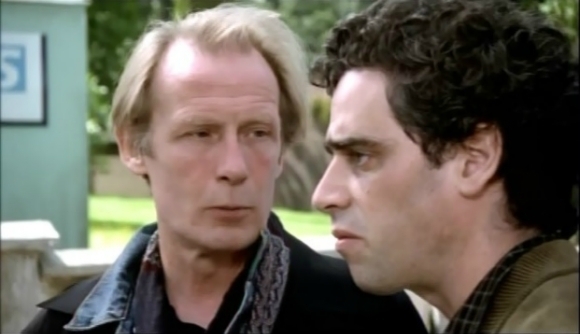 The story is centered on the filming of a television drama starring Amanda Holden as a police officer, and Bill Nighy plays the increasingly frustrated director. This all-region DVD comes in a standard envelope-sleeve (THERE IS NO BOX! ), but it plays fine, it just maybe doesn't look that impressive (if giving as a present, say).